In other words, the goal is to create something that is not only technologically advanced, but also environmentally sustainable, affordable and offers mobility and economic opportunity. 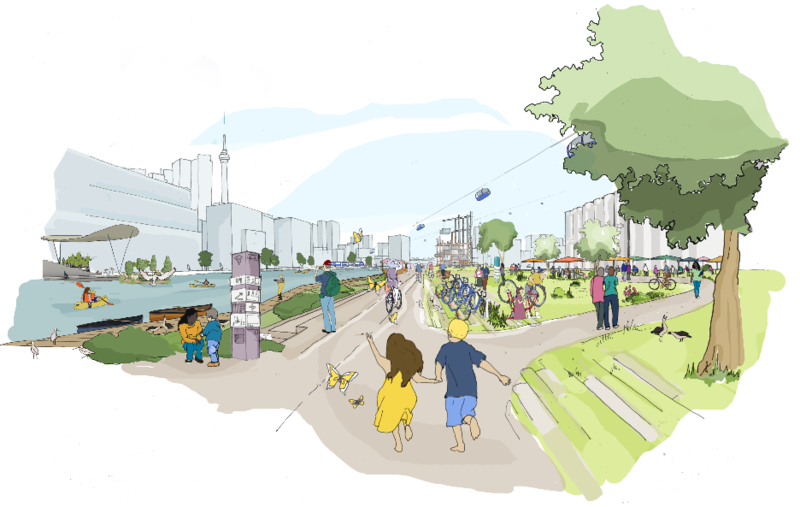 According to Canadian Prime Minister Justin Trudeau, the development, when finished, will house “tens of thousands.” The urban setting is designed to be pedestrian-friendly, and will offer amenities like self-driving cars, bike-shares, apartment housing, bus lines, cafes, parks and even a health clinic. As mentioned earlier, there will be related developments planned in and around Quayside. 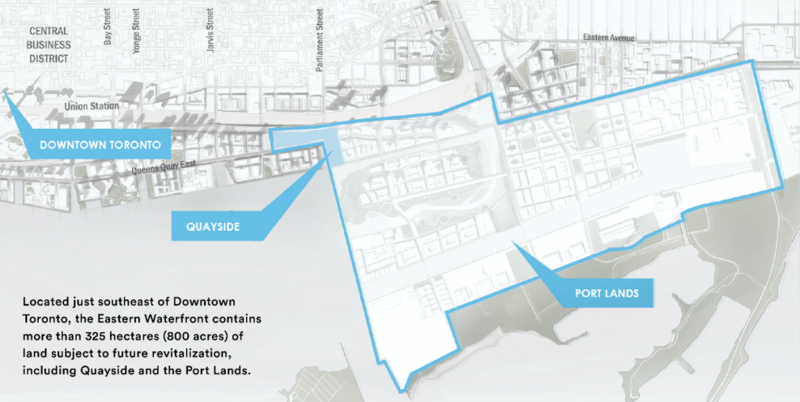 For example, Waterfront Toronto has already garnered a $996 million investment from the country’s local and national government, which will be used to build anti-flooding infrastructure. The project is expected to be used as a test case to help motivate other cities in other countries to develop similar assets that are technologically advanced, yet sustainable and affordable enough to be of practical value. In many ways, this is similar to the myriad “smart city” projects that are being planned and executed around the globe. 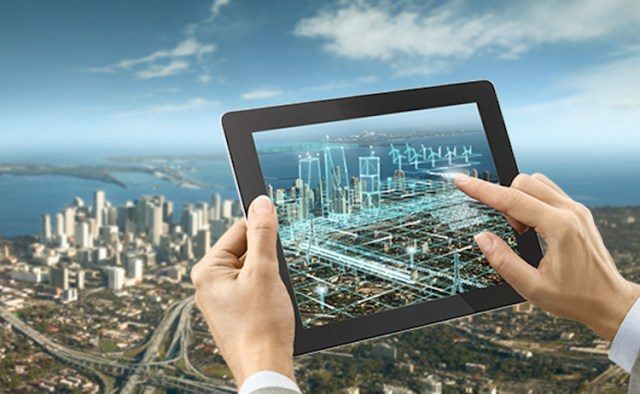 Japanese companies like Toshiba and Hitachi, as well as US companies like General Electric, having been stepping up their game in the smart city market. Data from Navigant Research, in a report called Smart City Tracker 2017 released earlier this year, shows that there are as many as 252 smart city projects under way in 178 locations around the world. 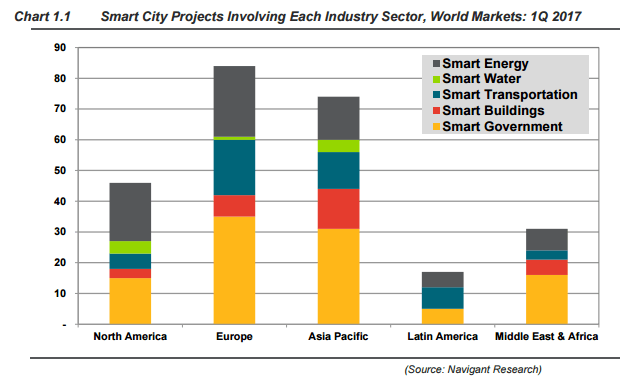 The bulk of these are smart government-led (40%), says Navigant, but a significant portion are focused on smart energy (27%), smart transportation (18%, smart buildings (11%) and smart water (4%). Of note is the fact that North America is behind Europe and Asia Pacific in terms of the number of projects currently underway.